Job search got you down? Focus on "predictable positive outcomes." Today's post is by a fantastic Portlander who recently whirled into our life here at JobJenny.com. She's not only a dynamo in person, she's also a thoughtful writer. By day, Anne Cook is an independent minister / wedding officiant. She is also currently seaching for the perfect "regular" job after 30 years out of the professional workforce. She stays motivated by continually finding ways to get out and meet new people (easy to do when you're a wedding officiant and maintaining a dogged conviction to stay positive. It’s easy for someone with a job to tell you to ”stay positive”. They have a job. What they don’t tell you is how. How do you open your e-mail one more time knowing all that you see will be ads for vacation bargains you can’t afford? How do you look at your resume with fresh eyes when yours are going crossed from scouring the most recent postings on Craigslist? Now that it’s raining again here in Portland, how do you even get out of bed some days? One way to help yourself, is to experience a few predictable positive outcomes. Who can predict positive outcomes? We all can. We know when we can expect a better-than-good chance of getting what we want. What you want is for someone to say something positive. One little pebble can create a lot of ripples, but you have throw the pebble. For instance, if you want to know what it feels like to hear someone say, “We need you," then go to the closest school and volunteer. They will tell you they think you are great. You will make someone’s day every time you show up. And you’ll be adding to your resume at the same time. Or maybe take your accounting skills to your church or a favorite charity and volunteer for their fall auction. They will thank you for being such a great person. You’ll end up working with other volunteers with similar experience (stealth networking). Are you great at playing pool? Or winning on the tennis court? Play those games. You’ll feel good even if you don’t win because you will do well. You know you will before you even start. Better yet, teach someone else. Computer games don’t count. You want human interaction for positive human feedback. Being out of work can drag us down, A small positive outcome can change your frame of mind. And sometimes that is just what we need. How do you stay motivated through a job search, or through lengthy periods of stress? 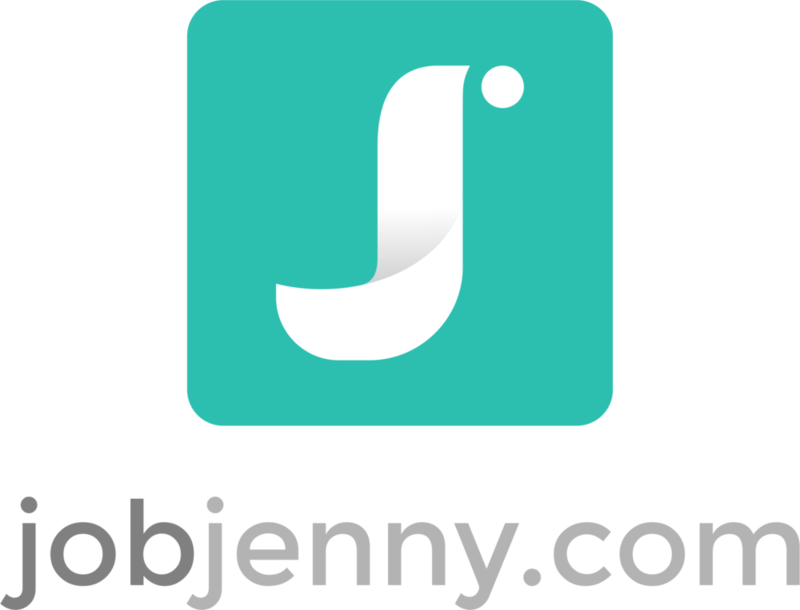 If you've got some thoughts that may help another JobJenny.com reader, please share them in the comments section below. And, if you are in the Pacific NW and need an amazing wedding officiant? You'll find Anne right HERE. Why keep going? Because caving is for suckers.